First Time to Le Visage Spa? 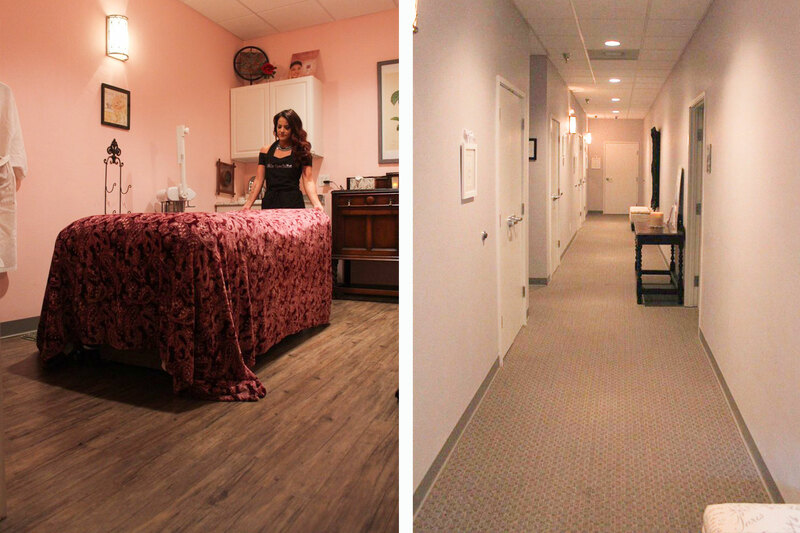 The goal as Oklahoma's preferred day spa is to provide the highest quality body and facial treatments and therapeutic massage in addition to the world’s leading health and wellness products! To achieve the best results possible, we conduct ourselves in a professional manner while putting our client’s safety, comfort and confidentiality first. 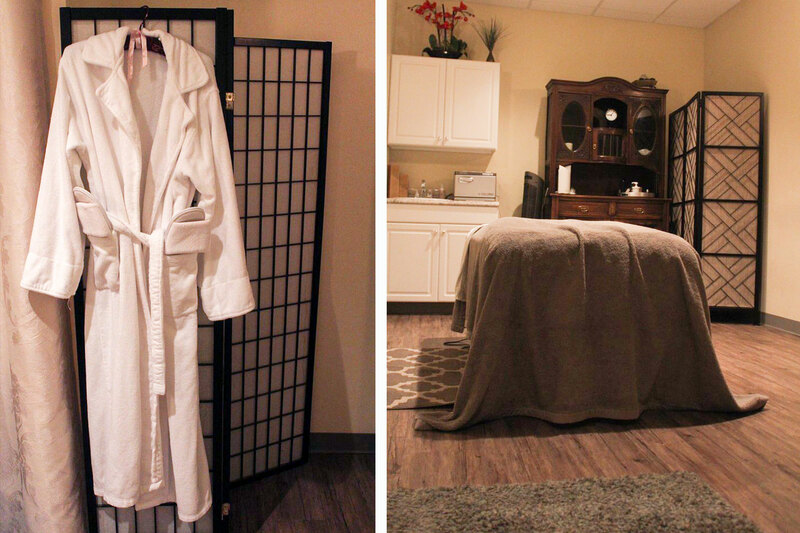 We invite you to visit Le Visage Spa and Wellness in Norman, OK and have the staff pamper you! They provide the absolute best service and do their job extremely well. Their new location is wonderful and still upholds their strong standards of a quality environment that is extremely clean. Professional and friendly staff with skilled therapists! Warm and welcoming atmosphere. If you're looking for a nice relaxing massage with top of the line customer service this is your place! 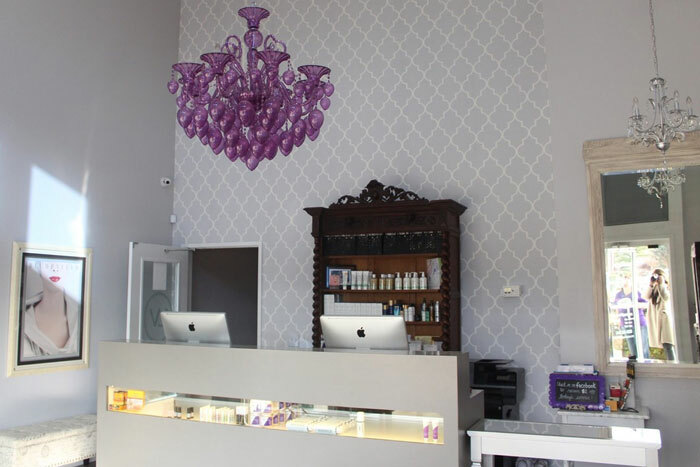 LeVisage is where I go for massages, facials and even spray tans. The entire staff is always very pleasant and professional. I love this place. It helps get my facial under smoothness. Back when I was younger I had really bad acne and today I'm looking a whole lot smoother. My wife treats me to massages as gifts and I have been all over Norman to try them all. Last year, I asked her to stop trying new places, and only buy my gifts at Le Visage. 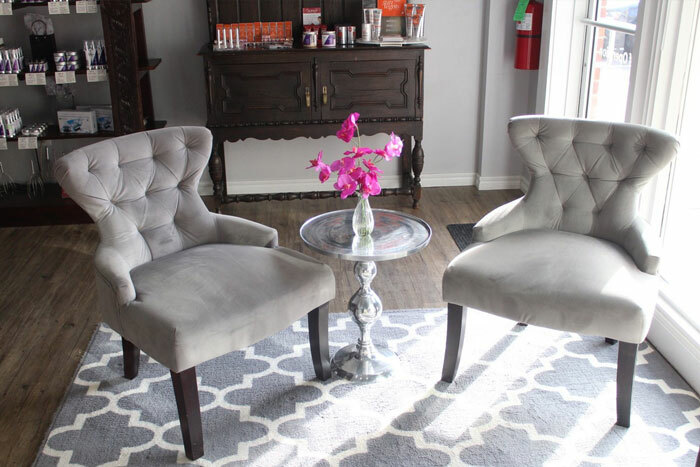 They are, by far, the most guy-friendly, professional and quality spa in our city. This is the place to go for excellent service and products. On Monday I had an appointment with Courtney for a facial. 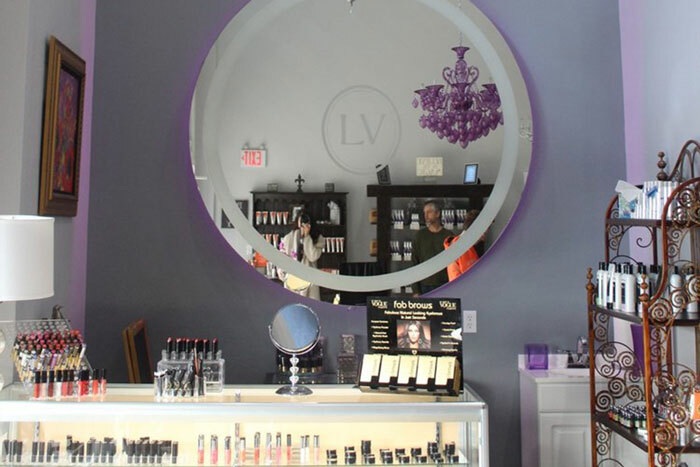 It was my first time at Le Visage and I was amazed by the entire experience! From the time I entered the door to the time I left, I felt like a queen. I am definitely making my trip to Le Visage a part of my monthly routine!! Thank you to the entire staff! Ya'll are wonderful! 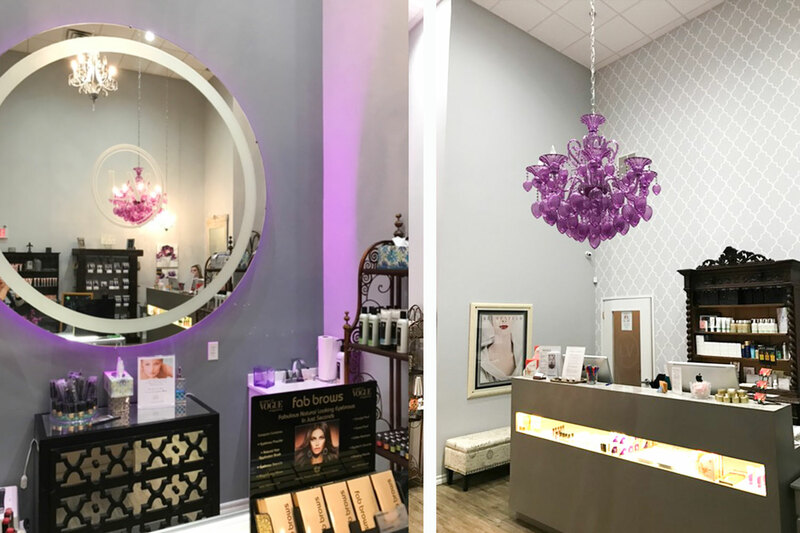 When I first moved to the Norman area, I visited several Day Spa's to see which one I would like to visit on a regular basis. Well I found it! 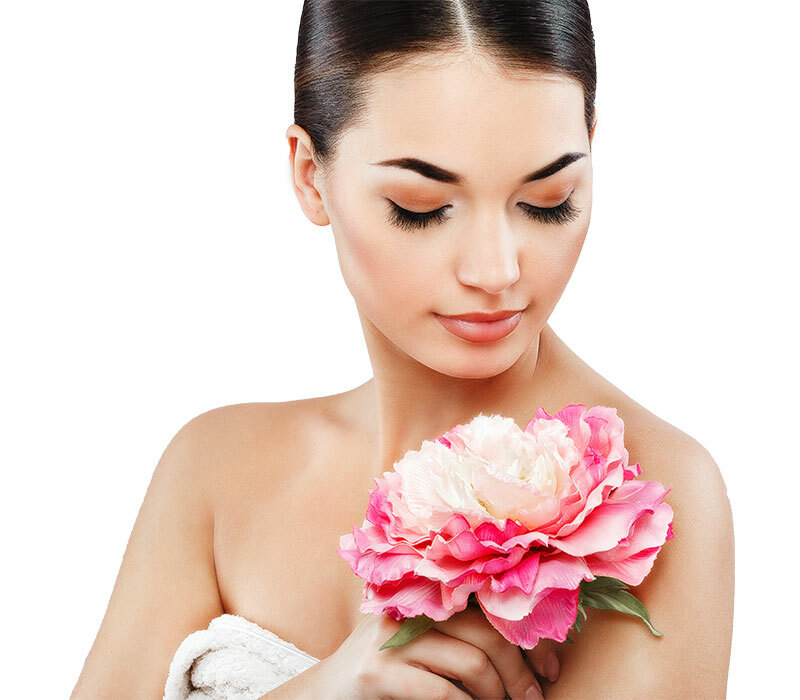 Le Visage Day Spa is one of the best ever! The staff is friendly, very well trained, the Spa is beautiful, and it is such a treat for me to go there every month. Oh did I happen to mention that my skin looks better than it ever has!!! Thank you Kathy and the entire staff for making this such a special place!